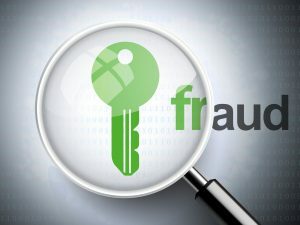 This course educates business owners, managers, employees, internal auditors, and anti-fraud practitioners about the importance of fraud prevention in small to mid-sized organizations. 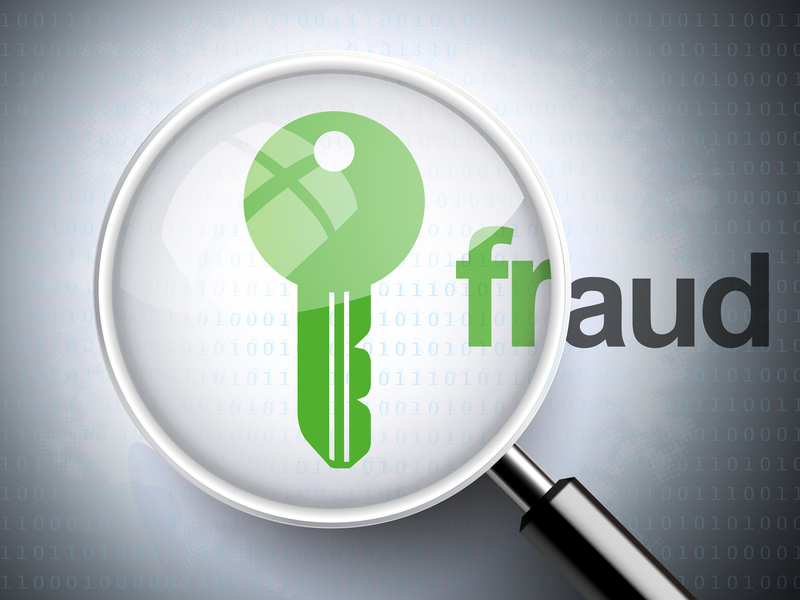 Attendees will learn that fraud prevention does not need to be elaborate and costly. 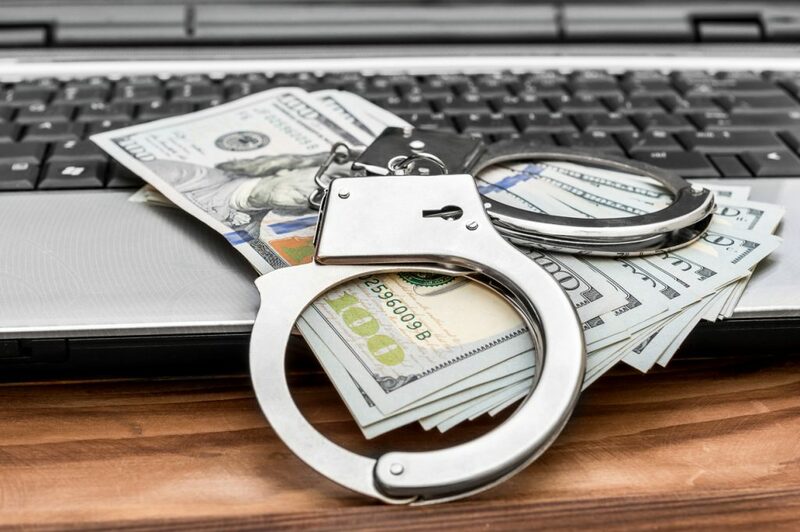 They will also learn common fraud schemes, symptoms and prevention techniques. The course also explores the expectations gap between CPA firms and businesses. If you don’t think you have to worry about fraud because you accountant will find it, you are mistaken. Attendees will also learn what to do if they suspect fraud. This program can be modified to meet the needs of attendees. The course length can range from a simple one hour overview to the full day course. To fully accomplish all objectives at a level where attendees can effectively execute all elements of the training the full day course is recommended. Attendance at the one day course will entitle participants to 8.0 CPE credits.